JA: I'll do all I can to help. 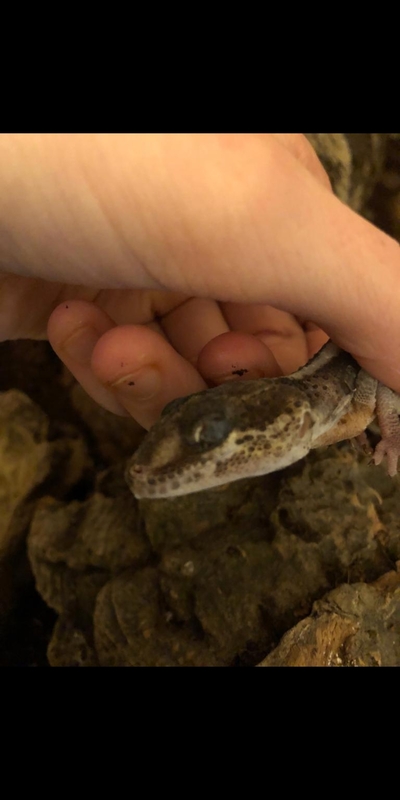 What is wrong with your gecko? JA: What is your gecko's name and age? JA: Is there anything else the Veterinarian should be aware of about your gecko? Expert: Jav917 replied 11 days ago. My name is ***** ***** I am a Vet tech and Have worked with Reptiles over 4o years. I am reviewing the pictures right now and will be back with Questions and an answers shortly. 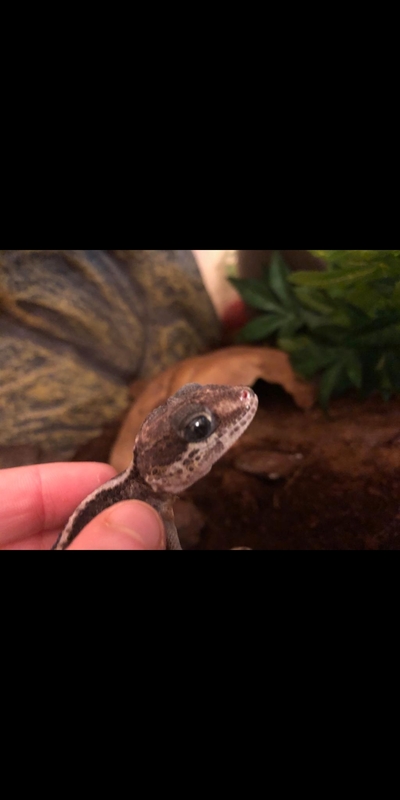 Has the Gecko recently shed? From what I can see it looks like retained shed in the eye. This is a common problem we see in some gecko breeds. Unfortunately you cannot resolve this issue at home. It will take a Reptile specialist to remove the piece of shed. If I am correct and it is left in place, it will accumulate with each shed and eventually leave the eye blind. I would be happy to locate a Herp Vet for you with a State or Country. Please reply for Herp Vets or discussion.